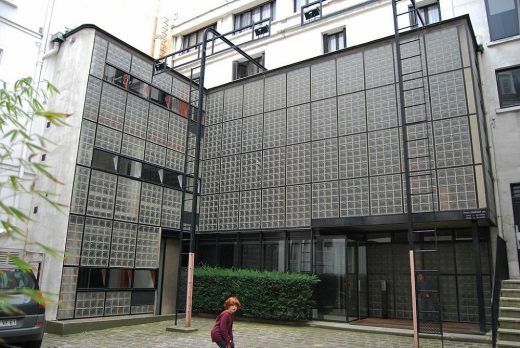 From November 2016 the Jewish Museum in New York will present what it’s billing as the first US exhibition focusing on architect Pierre Chareau, the French Modernist famous for his elegant and clever ‘glass house’ in Paris, France. The exhibition design is by Diller Scofidio + Renfro. 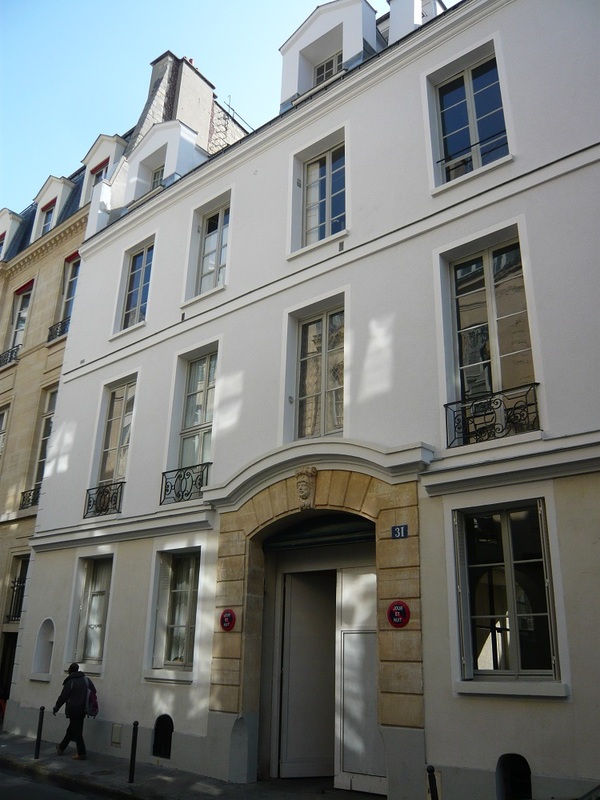 In November 2016, the Jewish Museum will present the first exhibition in the USA focused on French designer and architect Pierre Chareau (1883-1950). It will showcase rare furniture, light fixtures, and interiors, as well as designs for important projects in Europe and America, including the famous Maison de Verre in Paris and the Robert Motherwell House in East Hampton, Long Island, NY. The exhibition will show rarely-seen works from major public and private collections around the world. Pierre Chareau rose from modest beginnings in Bordeaux to become one of the most sought after designers in France. Creating custom furniture and interiors for an elite clientele that included leading figures of the French-Jewish intelligentsia, Pierre Chareau uniquely balanced the opulence of traditional French decorative arts with the clean lines and industrial materials of Modernism. Through his highly distinctive artistic language, the architect established himself at the intersection of tradition and innovation, becoming a major figure in 20th century design. Pierre Chareau: Modern Architecture and Design proposes a fresh look at the internationally recognized designer in order to showcase his beautiful pieces in a fuller cultural context between the wars, highlighting his circle of influential patrons, engagement with the period’s foremost artists, and designs for the film industry. Chareau’s active patronage of the arts—and his collection of paintings, sculptures, and drawings by significant artists such as Picasso, Braque, Lipchitz, Mondrian, Chagall, and Modigliani—will be another important aspect of the exhibition. The exhibition will also explore the enduring consequences of Chareau’s flight from Nazi persecution, the dispersal of many of his pieces during and after World War II, and his attempts to rebuild his career while in exile in New York during the 1940s. Pierre Chareau: Modern Architecture and Design is organized by Esther da Costa Meyer, Professor, History of Modern Architecture, Princeton University, and Daniel S. Palmer, Leon Levy Assistant Curator, the Jewish Museum. Exhibition Design by Diller Scofidio + Renfro. Aka Maison Dalsace – or the House of Glass – by architects Bijvoet and Pierre Chareau. Classic Modern building that appears in almost all books on World Architecture. Designed in a beautiful translucent style – with a clever plan – by Pierre Chareau for successful Paris doctor, Dr. Dalsace and his wife.